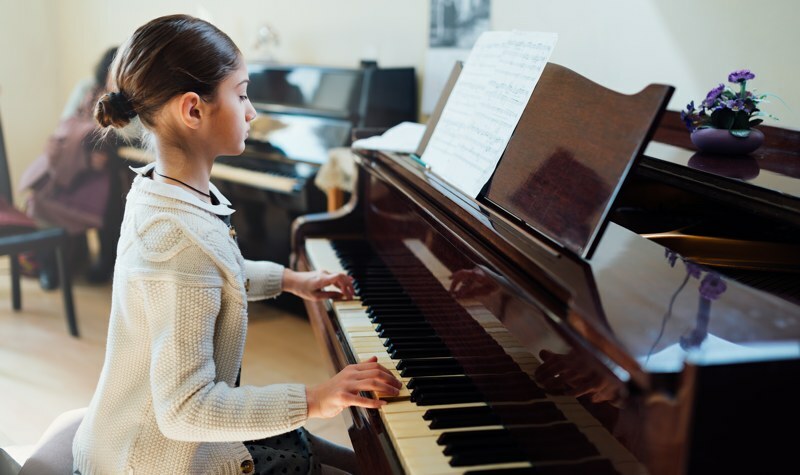 Music exams do not suit everyone and exam syllabuses are not intended to provide a complete curriculum or choice of repertoire to the exclusion of all other music. All performers should explore a wide range of music to stimulate their interest and refresh their outlook! Our Performance Assessment (link is external), Prep Test (link is external) and Music Medals (link is external) all provide beneficial alternative assessments. Music Medals are accredited assessments that can be paired with group teaching to offer students recognition for their hard work. Our award-winning resources complement the assessments and provide a fun and rewarding way to develop their musical potential. Teachers and learners can choose from around 12,000 pieces!